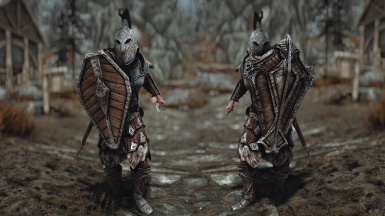 Visual overhaul of Imperial armor and weapons. 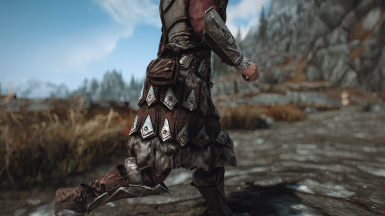 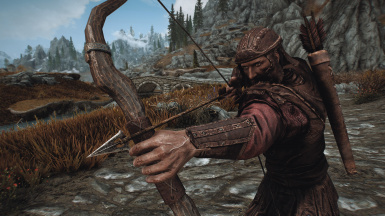 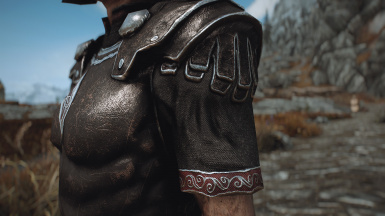 Featuring high resolution textures (4k/2k), mesh improvements and fixes and optional sleeves and pants for Skyrim's weather. 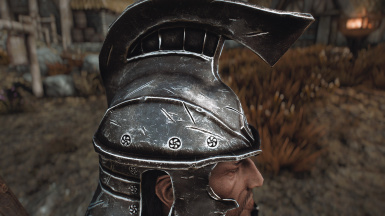 Includes heavy, studded, light, Penitus, Tullius and General Carius (with complete matching set); all for both genders; imperial shields; sword, bow and Champion's Cudgel. 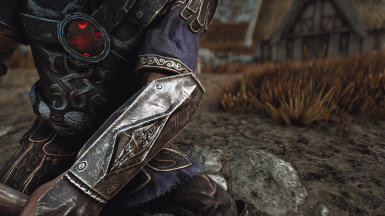 "The Empire is Law! 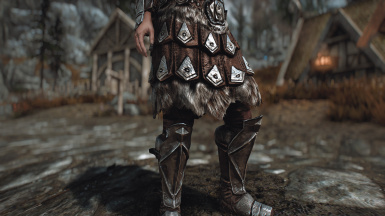 The Law is Sacred!" 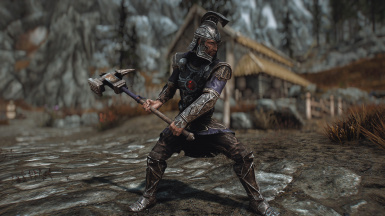 Complete visual overhaul of Imperial armor and weapons. 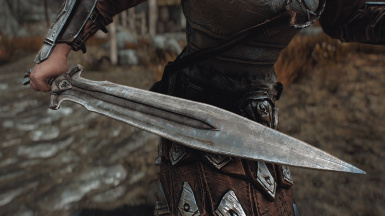 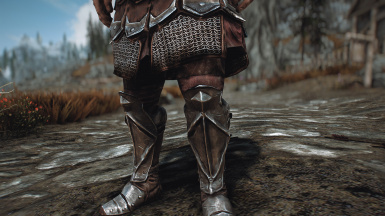 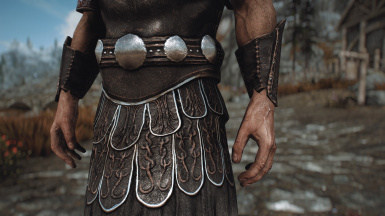 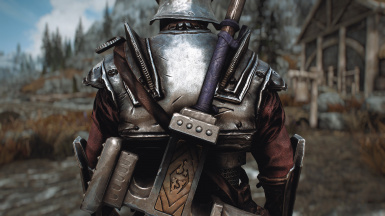 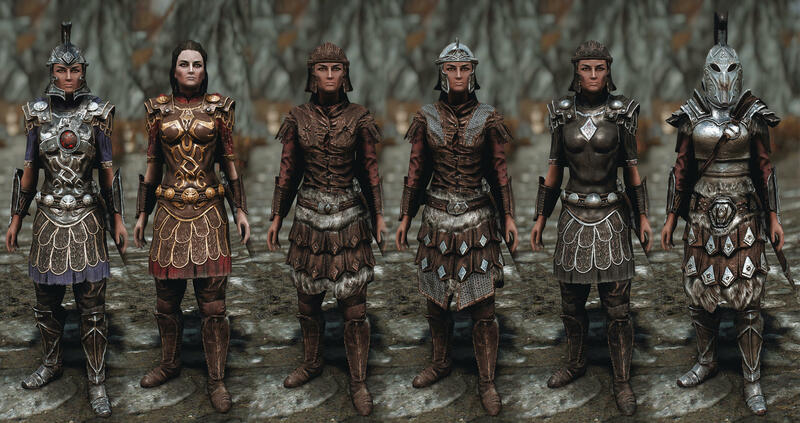 Featuring high resolution textures (4k and 2k available), mesh improvements and optional sleeves and pants for Skyrim's weather (used in screenshots). 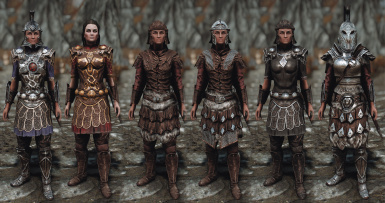 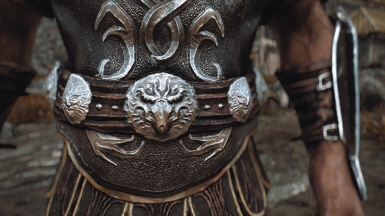 Includes all armor sets and weapons: heavy, studded, light, Penitus, Tullius and General Carius (with complete matching set); all for both genders; imperial shields; sword, bow and Champion's Cudgel. 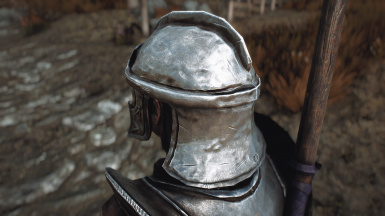 The textures have been made to look convincing with vanilla meshes, therefore the mod is compatible with mesh replacers. 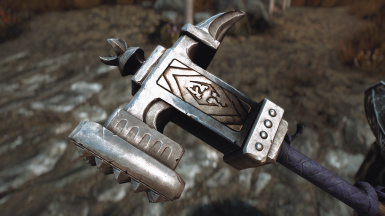 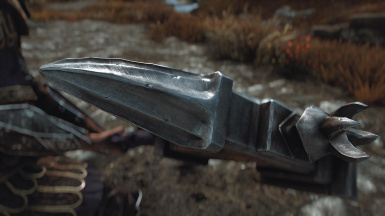 I do however recommend using the meshes included in the mod since their shader settings have been adjusted to get the best look and they employ enviroment mapping which makes metals more interesting. 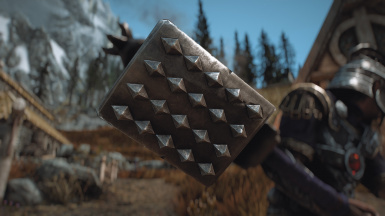 They also include all fixes vanilla meshes needed, such as UV issues, and mesh density has been increased in some cases where there were denser meshes for first person or inventory models.